Rapid coastal erosion has obliterated the chine but left a spectacular landscape of slumped cliffs resulting in a varied mix of habitats. Parts of the former chine can be viewed from the Blackgang Chine theme park which occupies the site, an entry charge is made. The theme park has a large car park. You can also park at the viewpoint car park on the Military Road just above Blackgang Chine and explore the area around the chine. There is no public footpath providing access to the chine. There is no public beach access near the chine. 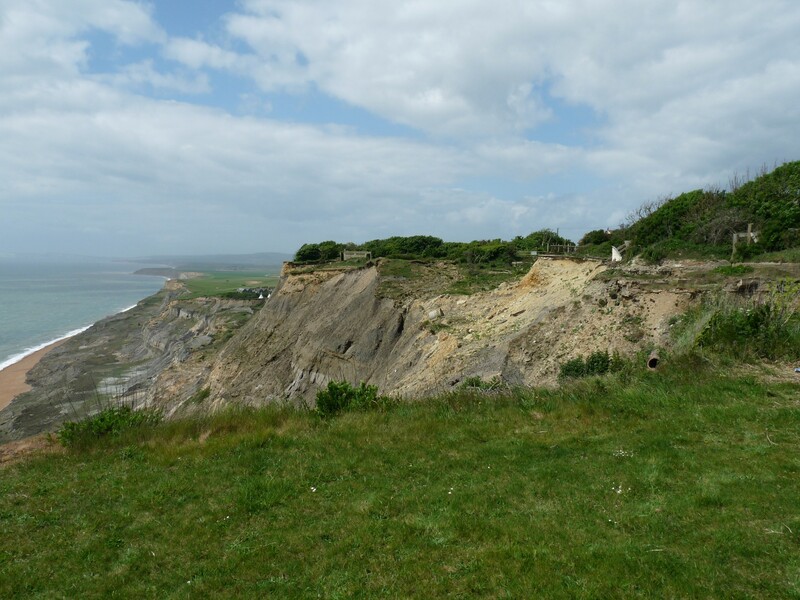 Click here to see the approximate location of Blackgang Chine.